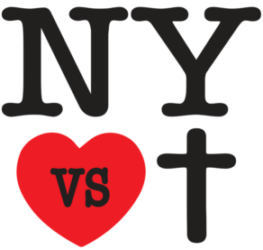 New York Is Against Christians? Then I am under attack by New York State. Each human being has inherent value deserving of protection. Because human life begins at fertilization, preborn babies are of equal value deserving of equal protection. To create criteria by which some humans are disqualified for protection under the law is arbitrary and evil and sets the stage for crimes against the weak by the powerful. Abortion is one such crime…the greatest injustice the world has ever seen. 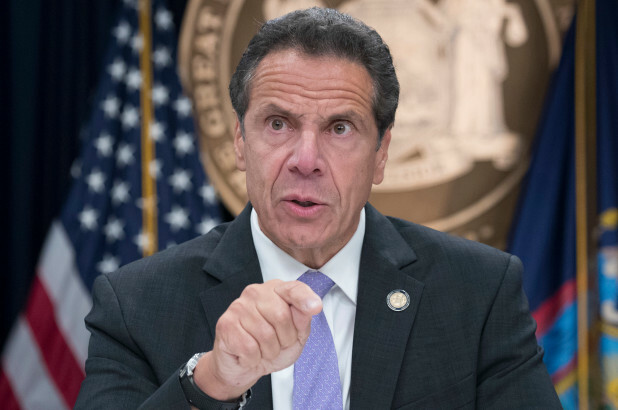 Now the New York legislature is laying the foundation to severely limit the expression of your Christian beliefs in the public square. This is being done in two ways. First, through the Reproductive Health Act they seek to raise abortion to the level of a human right. Second, through the Anti Pro-life Act they spread libelous propaganda about your pro-life pregnancy centers in order to regulate them out of existence. Are they these extreme conservatives who are right-to-life…? Is that who they are? 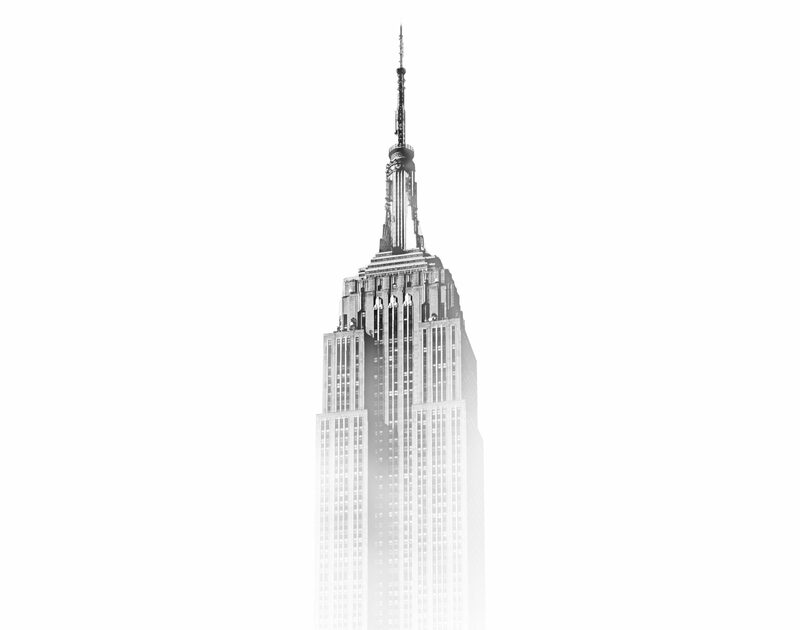 Because if that’s who they are…they have no place in the state of New York….